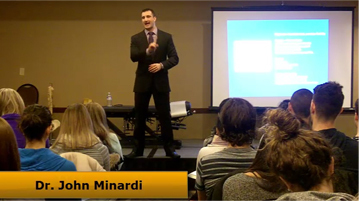 Dr. John Minardi has revolutionized this classic technique by creating an intensive, scientific and practical three weekend certification course like no one else has ever done. 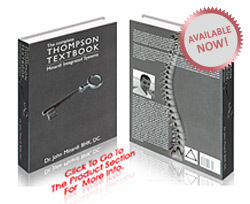 Over fifty years ago, the Thompson Technique was first unveiled by Dr. J. Clay Thompson. This three part series will encompass all elements of the original technique and expand the teaching where Clay could not, due to the science limitations of his era. Several new aspects have been incorporated into this classic technique by Dr. Minardi, filling in any gaps that may have existed. 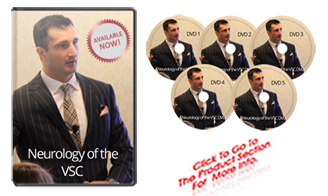 This innovative Thompson Technique Program explains each step in depth, using the latest research in the fields of biomechanics and neurology for greater understanding. 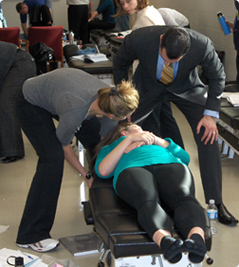 The Seminar Series prides itself with intensive hands-on participation, ensuring the doctor will be able to confidently use the material in an office setting immediately. Those familiar with Thompson will learn more than they ever thought possible. Those new to the technique will be taken from step one and accelerated at a comfortable pace to learn all material presented.